After our unofficial “official” opening, Bailes + Zindler is FINALLY pleased to announce their grand opening! With the advent of the grand opening upon us, we have put together a short promotional video showing our potential customers, friends, family, and current clients what we are all about. Because video is such an important content driver, this will be the very start of our video journey. 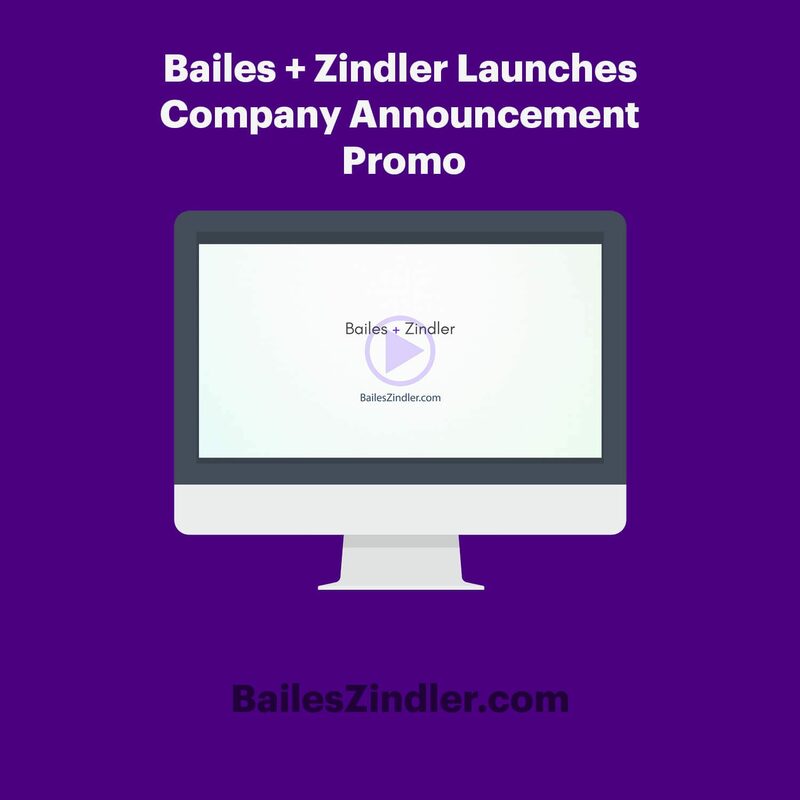 Bailes + Zindler plans on producing a weekly video series that delves into website advice for small businesses, marketing tips, and even how-to’s for other web enthusiasts. We hope you’ll stay tuned! So, without further ado, here is our first company video. Enjoy!